Following the unprecedented success of "Kolewerk" and it's even more mouth-watering remix featuring Olamide, the man with the name of everyone's lips, KOKER is back once again with a brand new single titled 'Give Them' produced by the newly signed Chocolate City artiste-producer, Ckay. 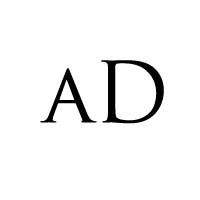 'Give Them' has already been touted as the ultimate party starter by music pundits and DJs seem to already have their work cut in half with the highly energetic tune garnished with lots of percussion. 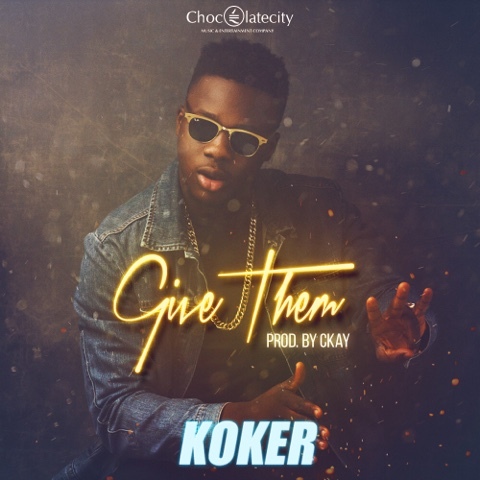 MP3 DOWNLOAD - KOKER "GIVE THEM"